A huge number of homeowners have experienced pest issues and woes making it very troublesome to deal with. 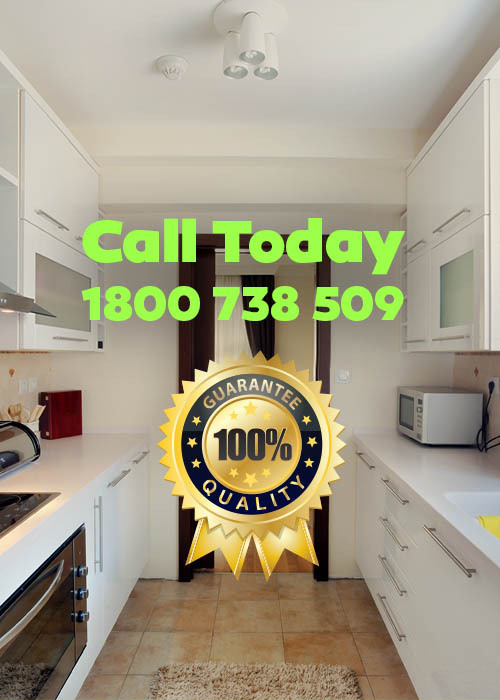 With that being said, you will not be finding any shortage of pest control solutions found today as these are available on a regular day to day basis. Pest control however, does not come cheap and homeowners will need to spend a considerable amount of time and resources with the activity. How Much Does Pest Control Cost? Pests come in different shape and form each requiring immediate attention. Pests found in a huge number of homes include crawling insects such as ants, bed bugs, cockroaches, fleas, spiders and silverfish. The flying insect category includes flies, mosquitoes and midges as well as wasps. There is also issue with regards to birds, mice, rats, and other wildlife that needs to be resolved. Last but definitely not the least are the dreaded termites which are known to cause serious damage to homes. In fact, many even consider termite infections to be the most expensive pest control today. First off, homeowners need to have every inch of their homes inspected for any signs of termite infestation. DIY termite solution are available in the market and the cost for this varies, but could be anywhere from $150 to $300. With that being said, DIY kits usually don’t target the root cause of the problem in a timely and effective manner making them quite risky to consider. Professional pest control companies however, are able to do the job with ease as they have the necessary gear and equipment to keep the activity safe from harm while at the same time produce thorough results. Pest control companies today offer chemical treatments for termite infestation and these are usually charged by the linear foot. About $4-$16 is the average pet foot. Treatment can range from an average of $1300-$1500. A common solution that is used for drywood termites can be found through the form of fumigation. A number of professional pest control companies in the present specialize in using gas fumigant to effectively get rid of termites. It should be noted that fumigation is not only used homes but is also an effective solution in getting rid pests in containers, silos and from products shipped in from other countries. 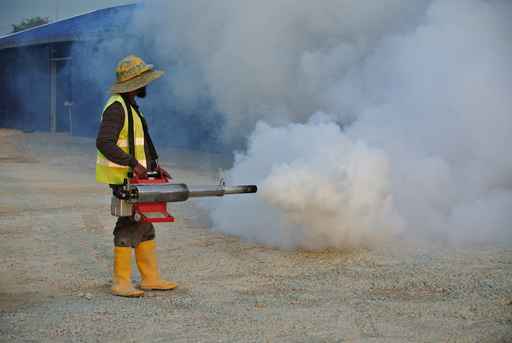 Even with the effectiveness of this particular approach, fumigation however is considered to be very expensive and the cost increases with the size of the home that needs to be treated. As such, treatment can range anywhere between $1300 and $2500 or more. As you can see effective termite control requires a good measure of time and resources for them to be effective. They may be expensive but the damage they are doing to your property outweighs its overall cost. It is good to hear however that in the present, most pest control companies are happy to be paid on the day in cash or by credit card, they don’t need to check out your credit history in advance of visiting your house or apartment. This in turn makes their services relatively easy to look for and acquire. If you are in need of effective pest control solution, don’t hesitate to get in touch with the professional pest control company today.